I have been doing the Insanity 60-day fitness program for almost a full month now and I love it! I also love P90X and am a 2-time P90X grad!! That alone was all the motivation I needed to start planning my P90X – Insanity hybrid fitness program. Planning a hybrid Insanity and P90X program takes time and careful thought. The basis of my idea is to do the weight training of P90X, and on cardio days, do Insanity. That’s as far as I’ve taken the idea to this point, but count on future posts which elaborate on the hybrid workout idea as it continues to develop. You can implement a hybrid workout into your fitness routine too! 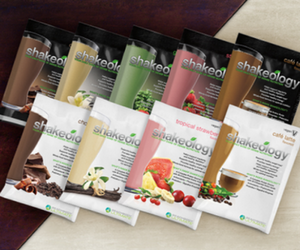 If you are using a Beachbody program such as Chalean Extreme or 10 Minute Trainer, and you’re ready to move on, why not create your own custom workout using the two programs and maximize the return on your investment? Your body will thank you for it! 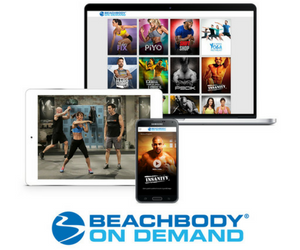 Whether you have a program you adhere to or not, you can join Team Beachbody for free and take advantage of online fitness tools and community support.